The Lunar Moon of Challenge began on Sunday [G: 8/23/2014] which was coded by D: 38: Crystal Mirror and M: 4 Monkey. The Hidden Power of Crystal Mirror is Blue Lunar Night [Kin 223] which also codes this Moon. 223: “I polarize in order to Dream, Stabilizing Intuition. I seal the input of Abundance with the Lunar tone of Challenge. I am guided by the power of Vision. 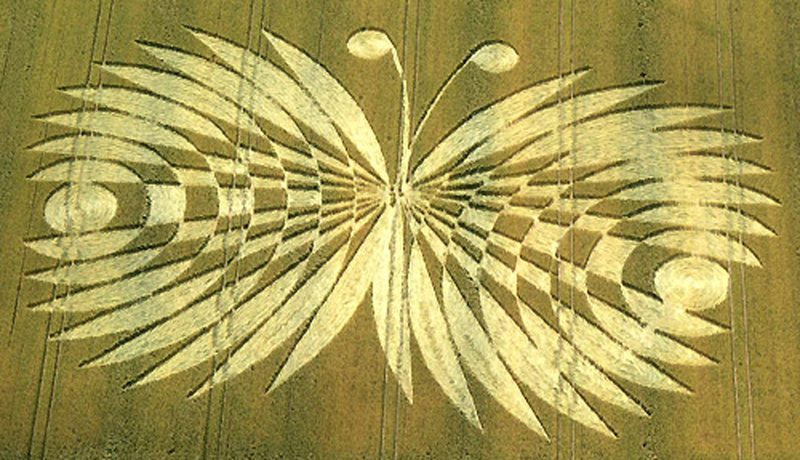 This ‘Butterfly’ crop circle appeared in the fields of England on 7-20-2007 which was coded by D: Solar Star: M: 12 Storm. 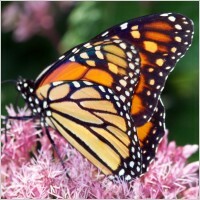 The Butterfly symbolizes Transformation, Rebirth and the world of the Soul. The Butterfly represents our Challenge to Evolve. This huge man-made Butterfly appeared on 8-8-2009 D: Self-Existing Earth::M: 8 Moon. Here are 3 uplifting accomplishments by Humans who are rising to the Challenges of this intense time on Earth. Besides being stunningly beautiful, this tree also produces 40 kinds of fruit! Another inventor ,17-year-old Cynthia Sin Nga Lam from Australia. created a way to purify water without the use of electricity. In fact, her invention actually creates electricity of its own! http://www.trueactivist.com/teenager-invents-water-purifier-that-creates-electricity-with-no-external-power-source/ The “Google Science Fair” featured a number of brilliant inventions, many of which were created by teenagers and young children. The next Magic Turtle Day will be on September 9: Lunar Wizard. One analysis of this most recent crop circle extracts elements from it’s surroundings to state that this formation is related to the Super Moon on that day. Ironwell Lane, nr Stroud Green, Essex, United Kingdom. Reported 24th August. Pacal Votan Clear Sign and Galactic Activation Portal Kin 26: Cosmic World-Bridger codes the 5 year [65 Moons] Anniversary of the first published transmission of “2013 and The Mystery Queen’ on August 12, 2009 [coded by Kin 21: Galactic Dragon] Interesting to observe that we advanced 5 years on the Gregorian calendar, and 5 days on the Dreamspell Tzolkin 🙂 Today’s Mayan kin is 5 Storm; The two Kins coding this 5th anniversary combine into 5.5 🙂 The G-Force of 13 World-Bridger is also a P.V.C.S. and G.A.P. : Kin 40: Magnetic Sun. Following the 13Moons is a step away from materialism [which is embodied in the Gregorian Calendar] and towards Nature and the Divine. Today is the 17th Day of the Magnetic Wind Moon and the Cosmic Turtle Calendar: 13 Moons of Harmony, which both began on 7/27/14: D 10: Planetary Dog; M: Lunar Night [which codes the next Moon]. In the last 4 Earth post, Peace was named as a ‘tag’ for the first time. 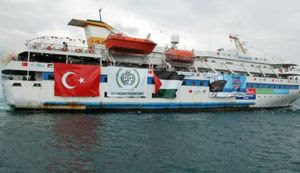 Oxford Dictionary describes Peace as ‘Tranquility‘, and peace of Mind’. Wiki’s definition: “Peace is an occurrence of Harmony characterized by lack of violence, conflict behaviors and the freedom from fear of violence“. According to my WordPress stats, the PEACE tag attracted 33 new readers on the first day. That would be a miniscule sample of those ‘searching for Peace’, and that prompted a comparative search. On Yahoo, PEACE showed 72,500,000 entries, while War displayed 206,000,000 results. On Google, the number of PEACE entries was 224,000,000 while war had 612,000,000. War had roughly 3 times as many ‘results’ as PEACE. Clearly, that is a reflection of the names of all the various wars that plague mankind, and not an indication of the huge overwhelming amount of people who desire PEACE, including those who are forced to wage war. The tragic conflicts in Gaza and Iraq shouldn’t distract us from the volatile events unfolding in the Ukraine. Astute observers believe World War 111 will begin, and some believe it has already begun: https://www.youtube.com/watch?v=6wJuB7Y-Mz8 . This short video ends with the words: “Your future lies in what happens in Eastern Europe“. 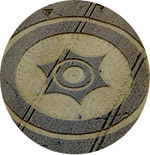 http://www.cropcircleconnector.com/2014/greenstreet2/comments.html One crop circle analyst describes how the latest ‘Inter-dimensional Signal’ may have been signalling the Super Moons of 8/10 and 9/9/2014. Several times he mentions ‘9 or 10‘, which are also the choice of the two Kins that began this 13 Moon year. When this blog began 5 years ago, it was the one in 6 or 7 years that the ‘official 13 Moon Calendar’ happened to begin each Moon and Week on Sunday, as decreed by Valum Votan. When the next year began, I continued to follow the 13 Moons as I have since learning of them exactly 10 years ago. 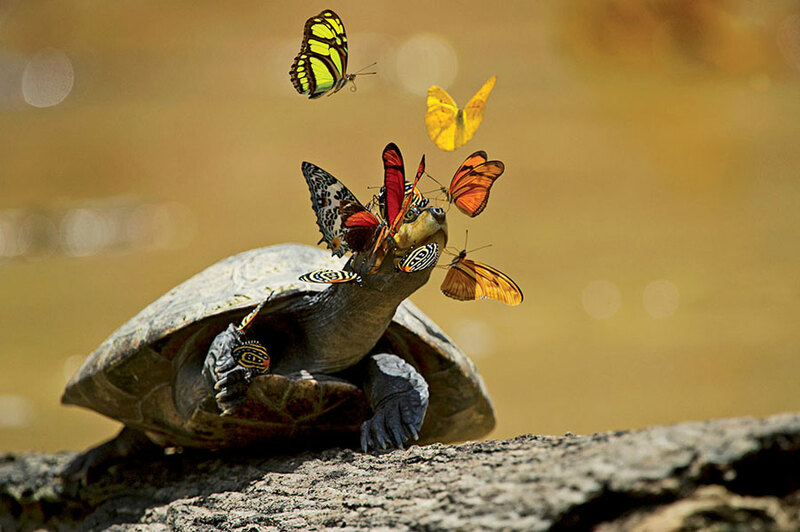 The Cosmic Turtle Calendar: 13 Moons of Harmony remains synchronized with the 7 day Week and the Dreamspell stays linked to the Mayan Tzolkin which also counts every day [instead of skipping the Gregorian-contrived Leap Day as the ‘official 13 Moon Calendar’ does. This choice has regrettably alienated or confused some. 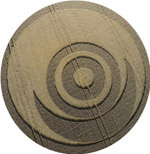 I strive to stress our common ground, while providing a 13 Moon Path that is grounded in Truth, Harmony and Common Sense, and that was confirmed by the “Day-out-of-Time 3 Days Early” crop circle in 2006. I greatly appreciate all of your support and input over these first 5 years 🙂 Next year, the ‘Official 13 Moon Calendar‘ will be in synch with The Cosmic Turtle Calendar —at least until Leap Day 2016! May PEACE, TRUTH, UNITY and JOY Prevail !!! “Week 2: (White) Humility Refines Meditation” This Week, we have the highest synchronization of refining ‘White‘ energy: This 13 Moon year in the Cosmic Turtle Calendar began on [and is coded by] White Planetary Dog. This year [in both 13 Moon Calendars] is coded by the White Wind Wavespell of Spirit, with this Moon being coded year by Magnetic Wind. Today, the Long Count Kin is White Solar Dog; tomorrow, the Dreamspell Kin is White Overtone Mirror. This feels like a great week for meditating more than usual 🙂 This week also coincides with the second quarter of the Moon’s cycle. Wikipedia’s definition displays this image to illustrate how synesthetes see letters and numbers in color. This fascinating article: http://www.independent.co.uk/life-style/health-and-families/features/inside-the-sensual-world-of-the-synaesthetes-i-can-smell-a-rainbow-9624183.html discusses how idea of the ‘blossoming ‘union of one’s senses’ has gone mainstream with its introduction on a recent English television program. Holly Williams, author of the article, has been a synesthete her entire life, and can smell rainbows 🙂 She sees each day of the week [and month] as a particular color.